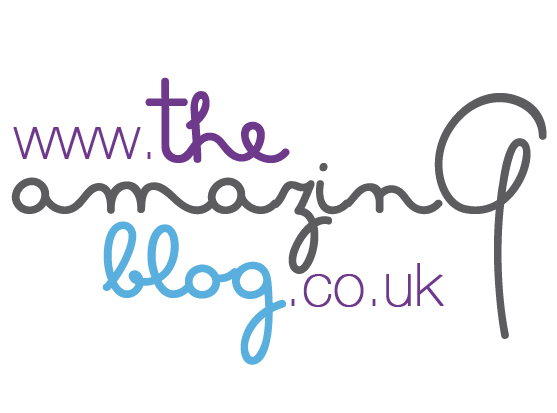 Here at The Amazing Blog, we love to take care of ourselves and feel good in our bodies. So, you can imagine how excited we were when we received The Detox Mix from Ibiza Superfoods! This blend of algae, grasses, roots and herbs promises to cleanse, purify and alkalise the body. Rich in fibre, protein, iron and calcium, this pouch of 200g can be used for over 30 servings. You can mix 1-3 spoonfuls to water, juices, smoothies or yoghurt on a daily basis for a thorough cleanse. The 6 key ingredients are Taiwanese Chlorella, Nettle Leaf (for the purification process), Beetroot (a fantastic source of Iron), Yacon Root (a source of probiotics), Alfalfa (a fibre-rich green grass), and Fennel (to support digestion and elimination). This “Be Calm & Clear” blend will boost your vitality all day long and will give you the energy to get ready to enjoy the summer! Ibiza Superfoods, a 100% organic brand founded by the nutritionist Verity Smith, offers other products such as an Acai Berry blend, a selection of detox juices, and some fantastic retreats in sunny Ibiza. If you run out of ideas of how to use your blend, take a look here and try one of the recipes on the website. Get ready for summer with The Detox Mix available here for £29.95.